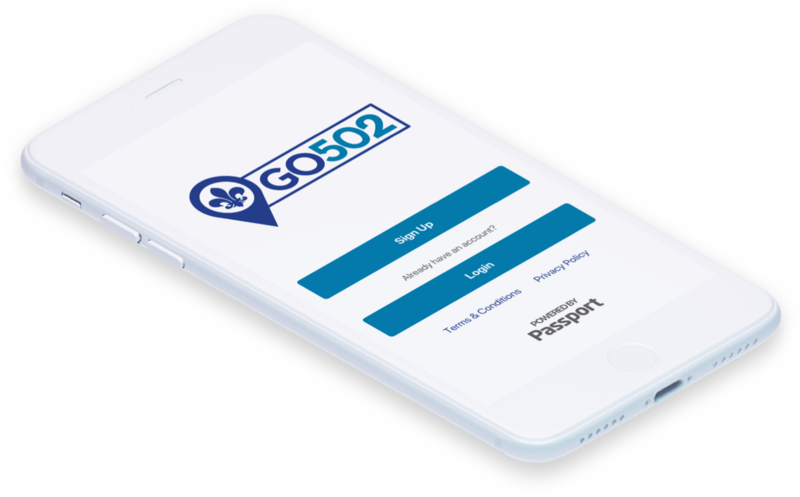 The Go 502 app makes your parking experience simple, the way it should be. 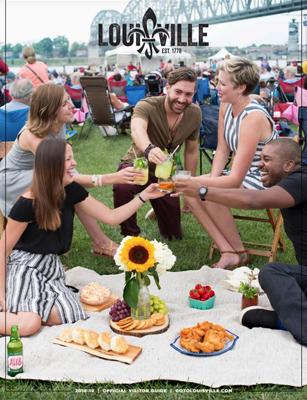 Park, pay, and be on your way. How Will Enforcement Know I Paid?